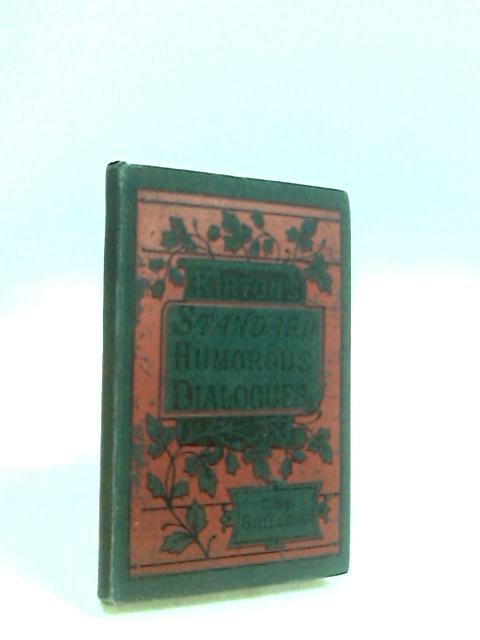 Kirton's Standard Humorous Dialogues being a collection of original, adapted and revised pieces suitable for anniversary, social and other meetings By Kirton, John W.
1895. 191 pages. No dust jacket. Blue and red, decorative cloth with black lettering. Hinge cracked with noticeable foxing, tanning and handling marks. Inscription of previous owners name at front endpaper. Noticeable rubbing and scuffing along spine. Noticeable bumping, rubbing and scuffing to spine ends and to corners with noticeable rubbing, scuffing and wear along edges and over surfaces.